Ceramic Coatings have become a popular trend among car and truck owners these days. 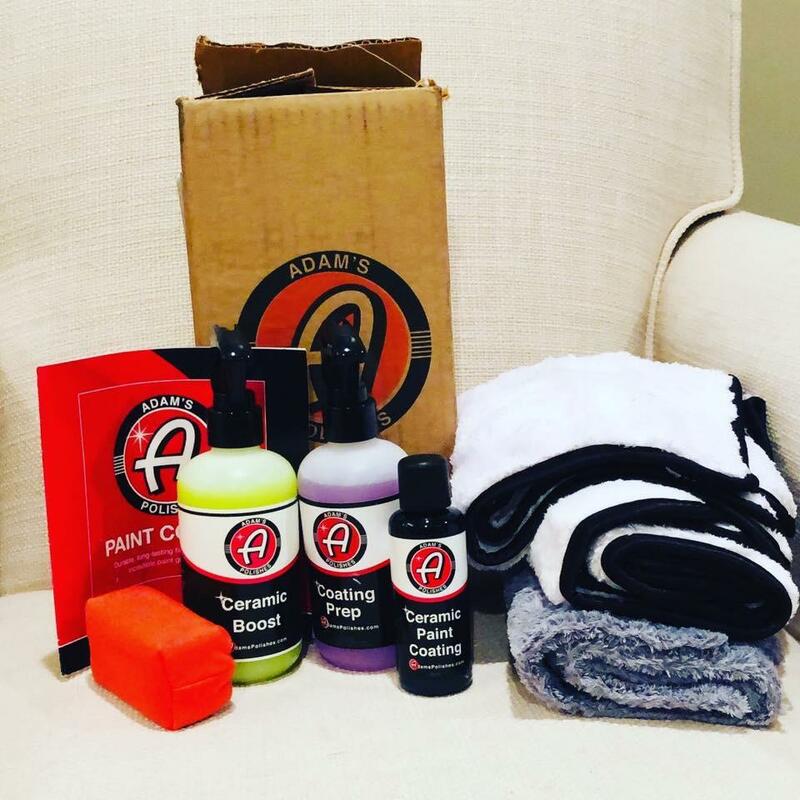 We offer two different options that are affordable to our customer, but also do their job of protecting your vehicle’s exterior. This product is a surface coating that last up to 6 months and has durability, extreme repellency and UV protection against the New England weather. * You must receive the Gold Full Rejuvenation or Silver Exterior package in order to correct paint. 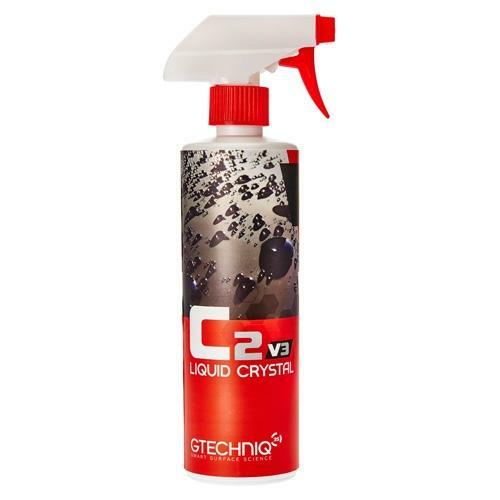 This product contains ceramics and forms a semi-permanent bond with painted surfaces of your vehicle, creating a very durable layer of protection that can last 1 to 2 years, while providing incredible shine.